A proven network of kitchens for your growing business. Equipment & amenities that meet your needs. In operation since 2012, our first kitchen is fully equipped to handle grease laden vapours and features ample equipment and cookline space to support your requirements. The kitchen was renovated in Fall 2017 to add additional appliance capacity to meet the increasing needs of our members. 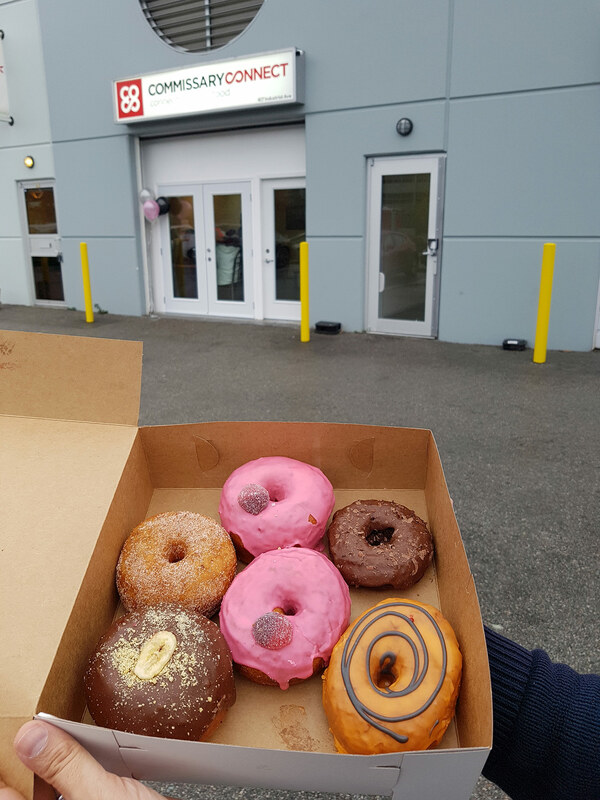 Close to the SkyTrain and downtown Vancouver, this location is a great place to start and grow your business. 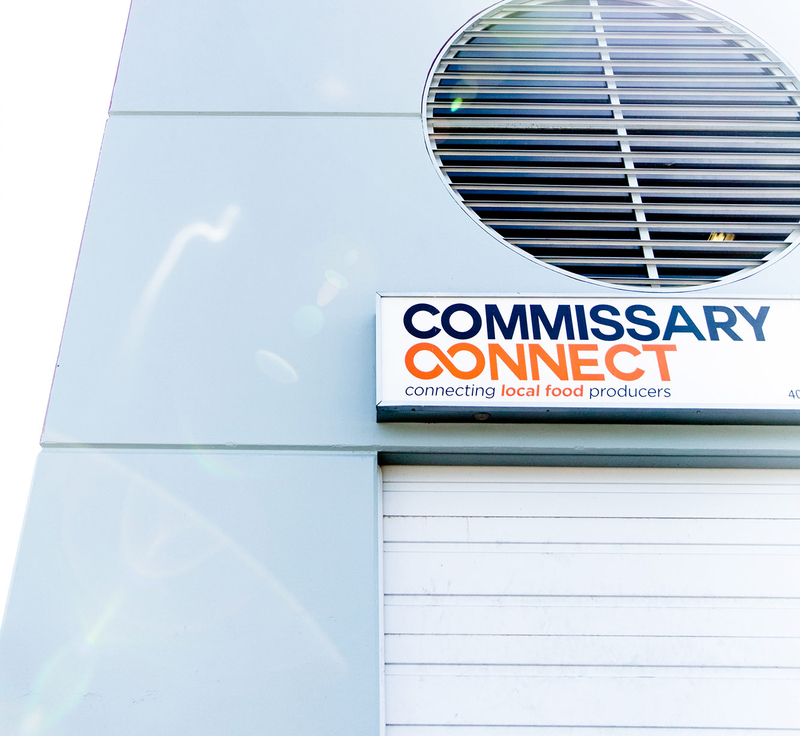 Opened in 2017 and designed with bakers and confectionery makers in mind, the latest kitchen at Commissary Connect is specifically suited for lighter users. The kitchen features baker’s convection ovens, a mixer and induction burner. And attached to this kitchen is a pop-up space for retail or restaurant for any of our members. 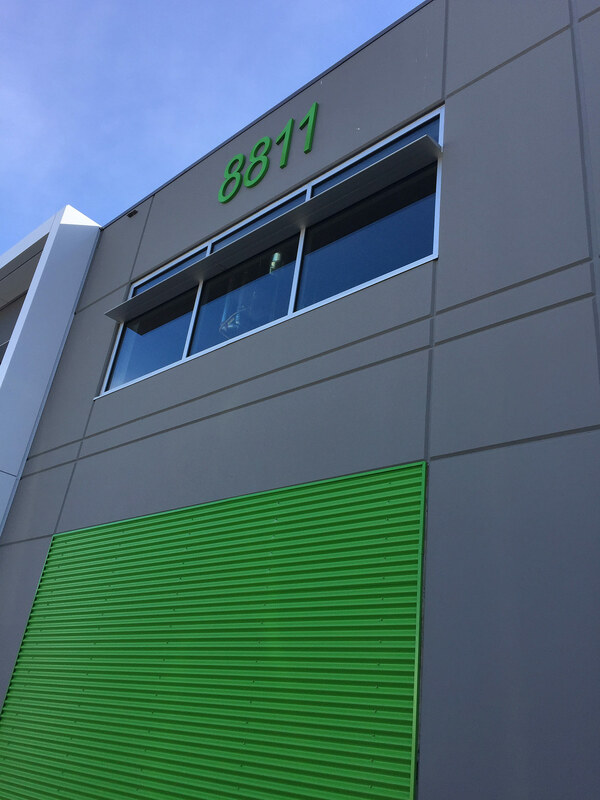 Our newest facility under construction opens in early 2018 allowing members to scale up production while remaining part of the Commissary Connect network. We’re creating our largest kitchen yet with increased capacity equipment and augmented food safety programs to meet even the strictest retailer’s requirements. We are accepting LOIs and applications – and will consider your needs in the build-out process! 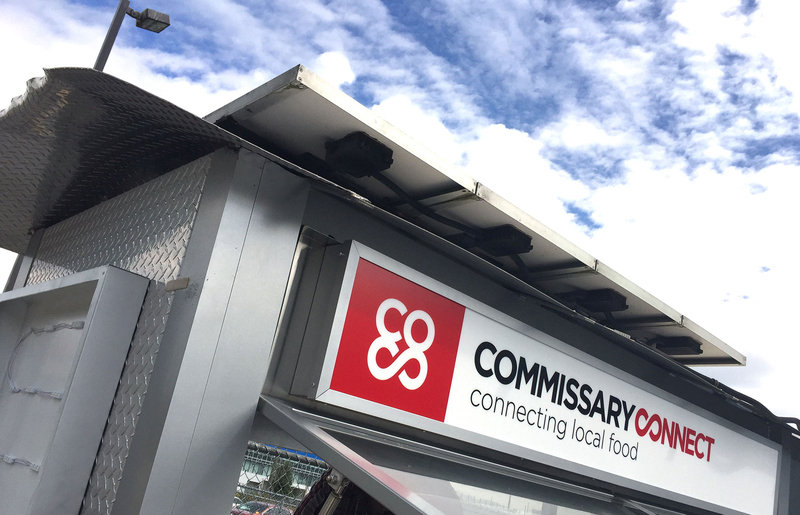 Commissary Connect members can rent our ready to go Food Cart with a Downtown street food licence. Features a solar & propane powered hot and cold hold, sinks, oven and burners. Try your hand at the Food Cart business or make your own event right in Robson Square! Don’t have a truck, or can’t drive a trailer? No problem, we get you where you need to go. Serve your food, promote your event, and don’t worry about the big investment into a food truck until you are ready. If you are ready to try retail or a café store front – or just need a space to celebrate a milestone – we’ve got that as well. Available from any time from a day to more than a month, push yourself to try something new. *Pay $450/month for a 10 hour a month starter plan.